Cyber Gothic-Industrial. 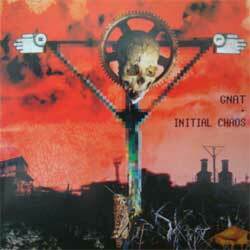 INITIAL CHAOS recorded 2007, GNAT recorded 2003-2004. CyberBorea Records-Winter Solstice Prods-Armour Get Dawn Prods.